Reports from Ming-Chi Kuo, an analyst from KGI Securities suggest that Apple is planning to launch a low-cost model of their MacBook Air in an attempt to boost sales. Its last release was a slight update on the specs in 2017 with a faster processor. But, the answer to the question of when the rumored new MacBook Air is coming out is very unclear. The Verge, AppleInsider, and Engadget say that it might be released this spring while The iBulletin says we might have to wait until next year to see a new launch of the 13-inch MacBook. Other than the price and release date, no other details have been announced by the analyst. 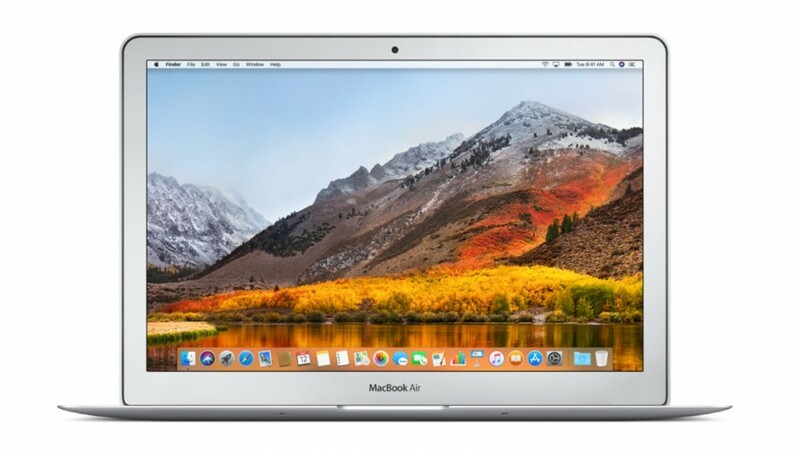 The MacBook Air currently sells at $999 for its entry-level version with 128GB storage and 8GB of RAM. Despite its stagnancy in improvements and steep price, it remains a favorite among college students.